Where other cleaning companies’ fail, we excel. If you find yourself in search of a team you can truly rely upon, then it’s time to give our expert cleaners a call. We provide responsive, reliable and refreshing office cleaning in Brisbane. Specialising in all facets of commercial cleaning; from offices, warehouses, restaurants, schools and much more. We guarantee after you have experienced our expertise first-hand, you will never want to trust another firm with the task of cleaning your commercial/office space. For businesses to function at their absolute best, a certain level of cleanliness is required. It’s a fact that a clean working environment is a happy and productive one, and therefore, professional cleaning is an essential investment to ensure the successful running of your business. 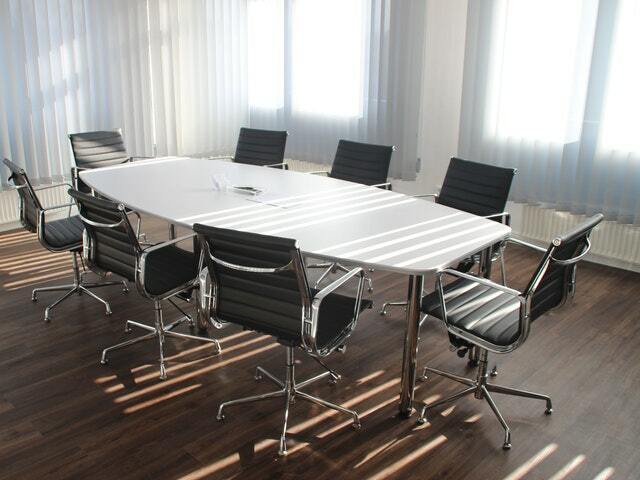 We also understand that commercial businesses required varying levels of cleaning, and at different frequencies. We will help you to determine the level of cleaning you require, within your budget and without the need for long-term contracts. Regardless of how simple or complex your requirements are, we can provide you with an effective solution built exclusively around your needs. With a highly trained, fully licenced and dedicated team at our disposal, you can enjoy the brilliance of a cleaner and more refreshed environment. We have a strong belief that by providing a consistent and high quality of service it allows us to forge longstanding relationships with our clients. Our cleaners are ready to tackle challenges both large and small. So, for professional commercial/office cleaning in Brisbane with a personal touch you can rely on, get in touch with us today!